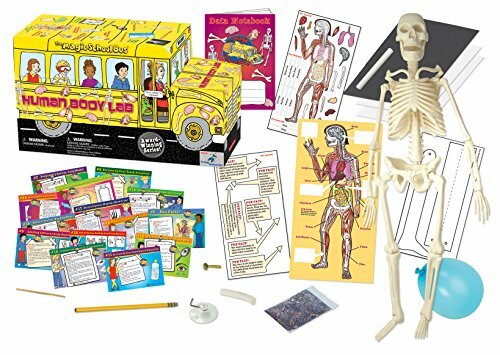 We’ve been jumping full force into the human body and these fun human body puzzles will be a huge hit in your home. 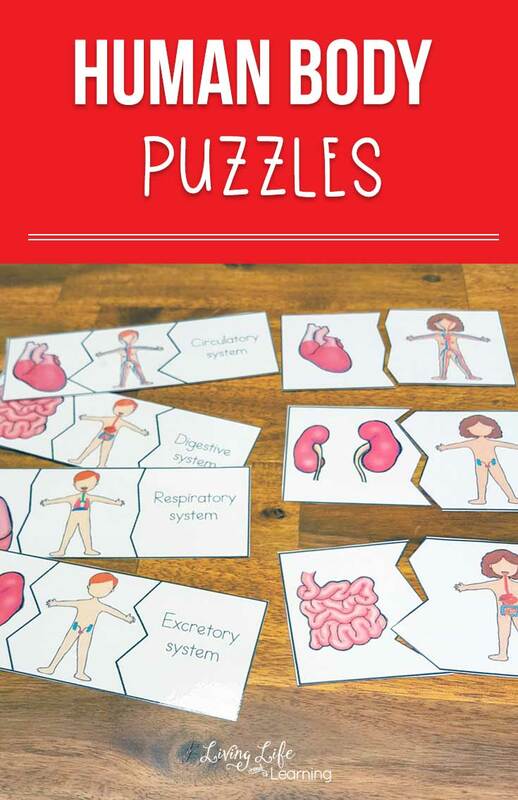 If you’re studying the human body systems, these puzzles make learning them a lot more fun. 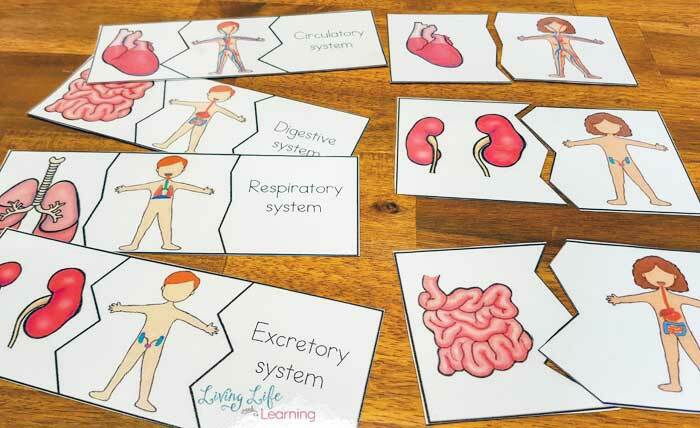 Figure out which organs belong to which system in a fun and interactive way. 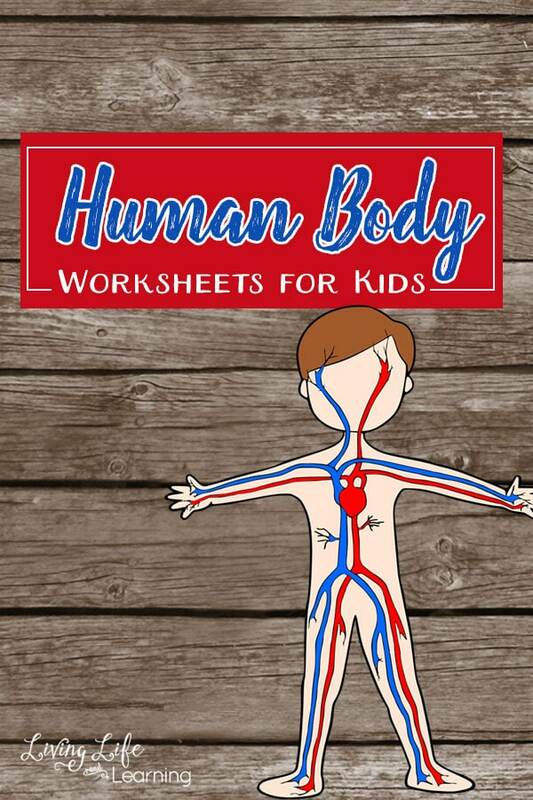 The human body worksheets have been super popular on the blog so I made the fun puzzles to go with all of the other human body printables already here. There are simple two-part puzzles and 3-part puzzles to make it more difficult. 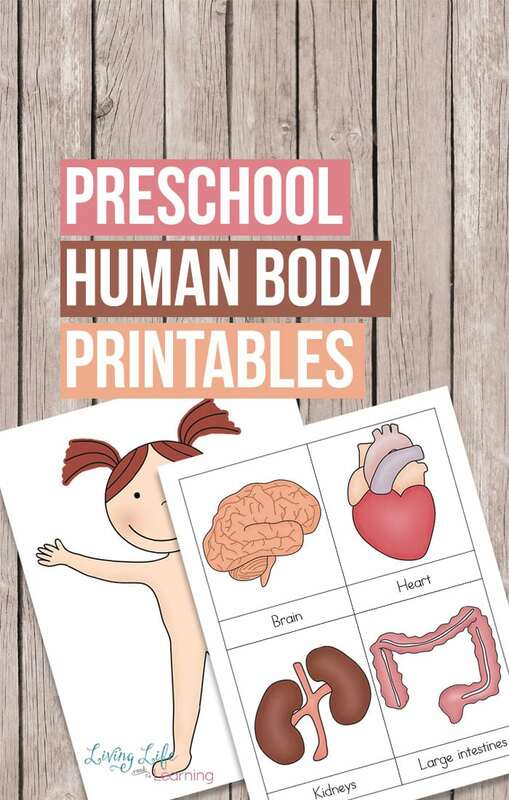 The child would need to be able to identify the organ and recognize which human body system the organ is a member of. 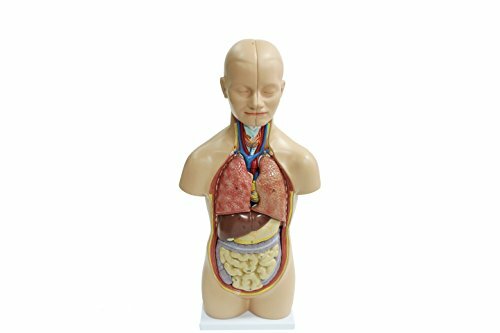 This gets your child thinking about the organs function as each system and each organ has a specific job to do in our body. 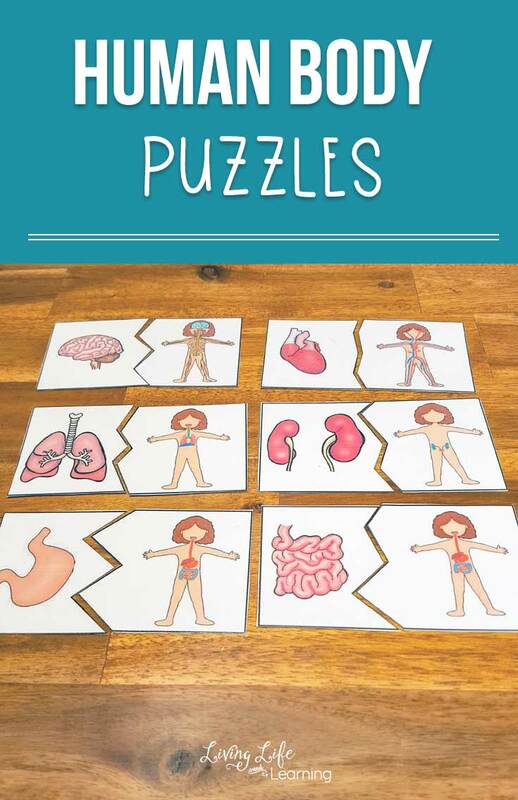 The puzzles allow your child to see the big picture, where the organ works and the system they are part of to see where in the body they lie and how that helps them do their job. You can see the lungs are position in the chest and the trachea leads to their mouth so that they can get air. 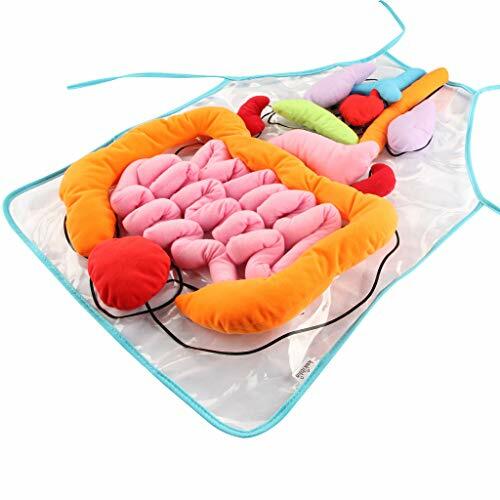 This is the perfect way to discuss the function of the organs. 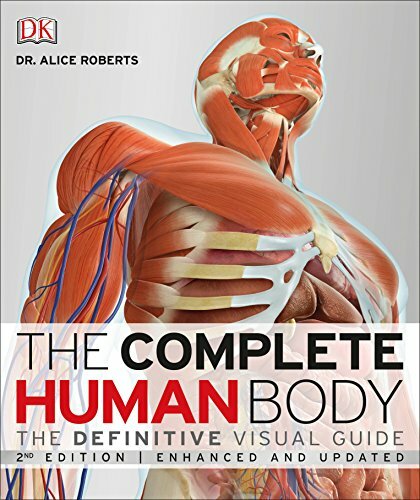 Want to see the human body as a whole system? 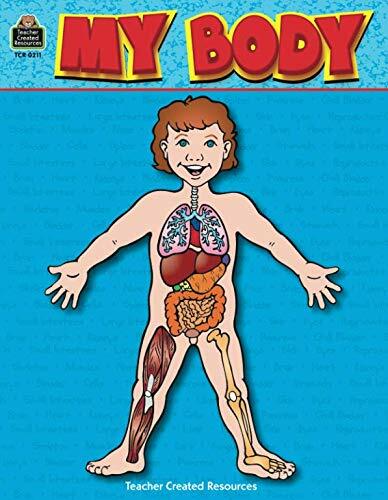 Grab one of these amazing human body books to get to know your body better in full color. Need more human body resources? 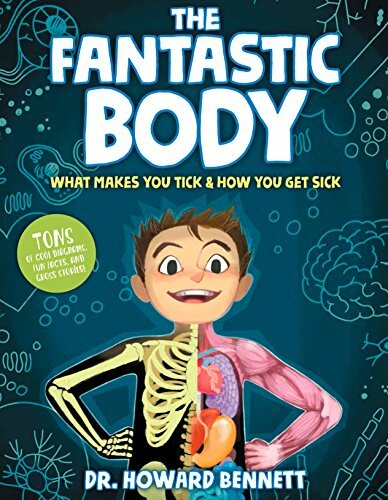 Try some of these wonderful human body toys or books. 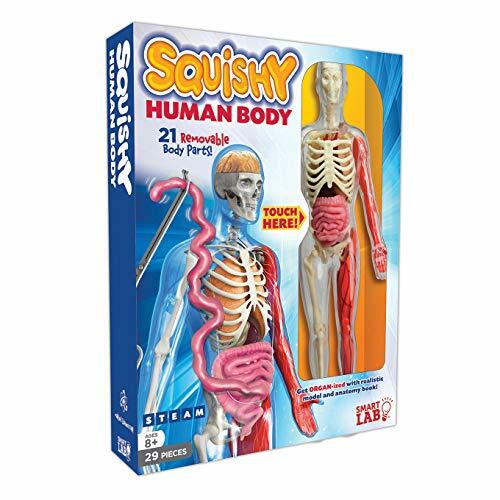 A great way to jump into the human body with all of your senses. 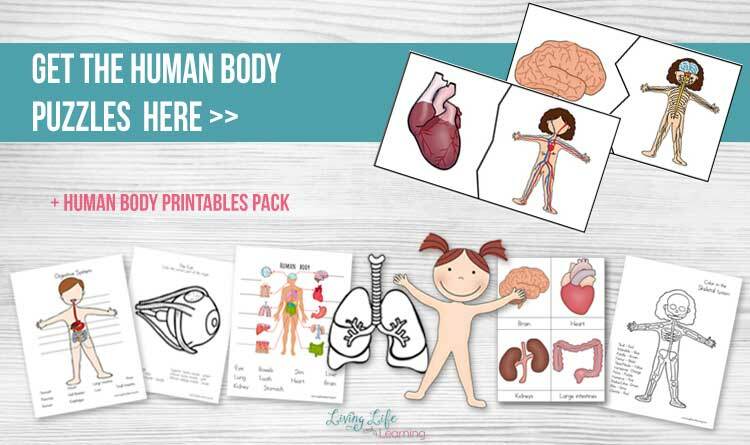 Want these human body puzzles? Download them here. 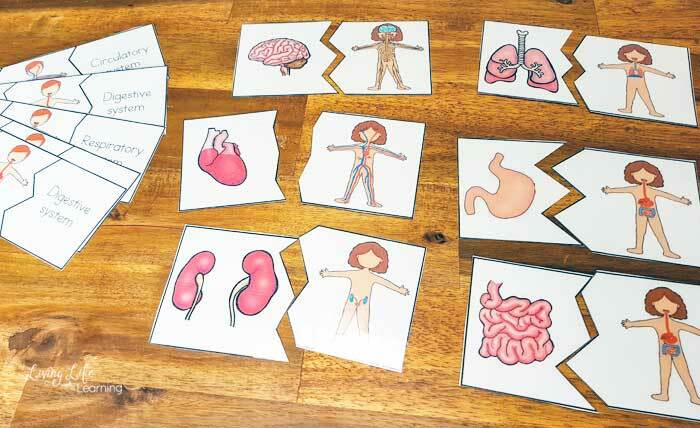 I really enjoyed your human body parts worksheets, and am so glad you have the puzzles to go with them! 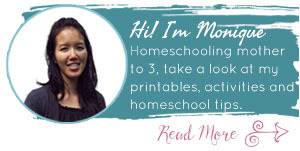 I really liked how you kept it simple and yet cute and functional. Keep uo your good work! Thank you, I’m glad you are enjoying them. 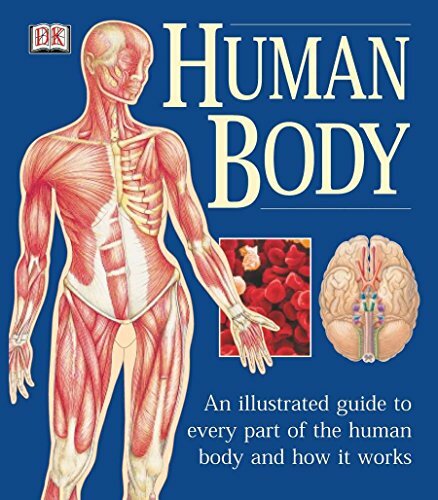 The human body part is very helpful for both my five years old son and I ,thank you very much .